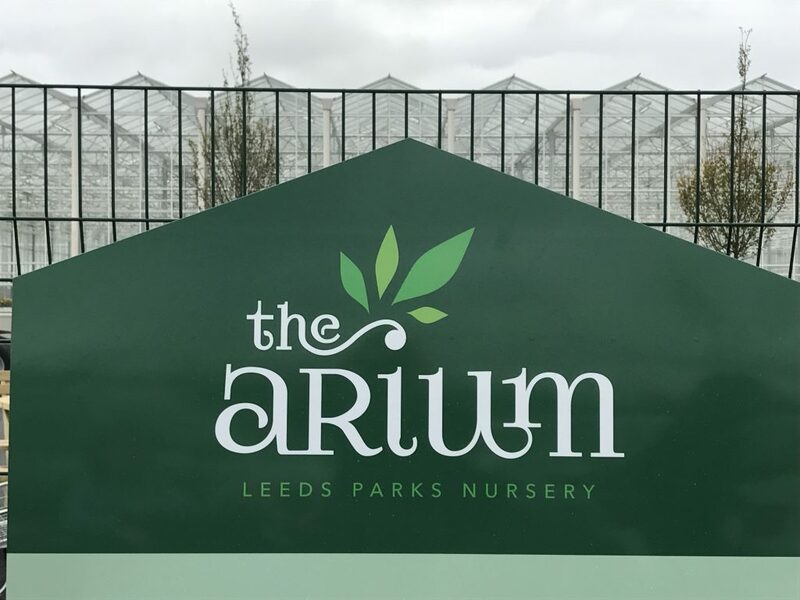 After a successful pop-up café at Carousel last year, Sunshine & Smiles have launched a slightly more permanent establishment, called Café 21 Co. in Headingley, offering work experience and training opportunities for young adults in Leeds who have Down Syndrome. 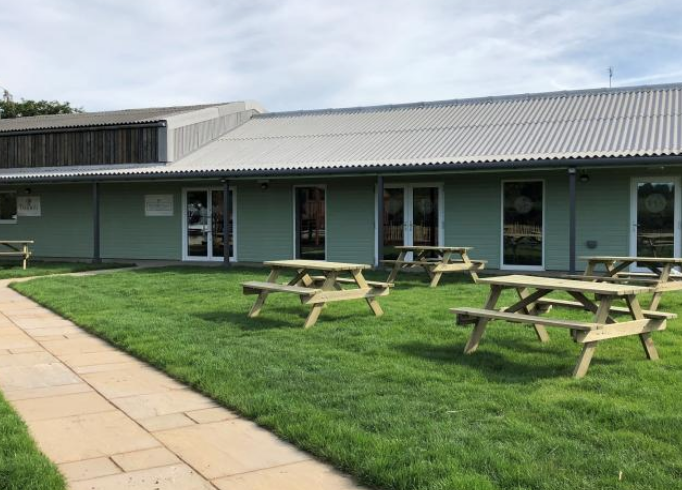 The café is set out with the Gallery and shop predominantly at the front, selling an array of products such as greetings cards, ceramics, artworks, jewellery, soaps, and the latest Sunshine & Smiles Calendar. The seating is in the centre, providing bistro tables as well as some comfy seating and the counter is to the rear. 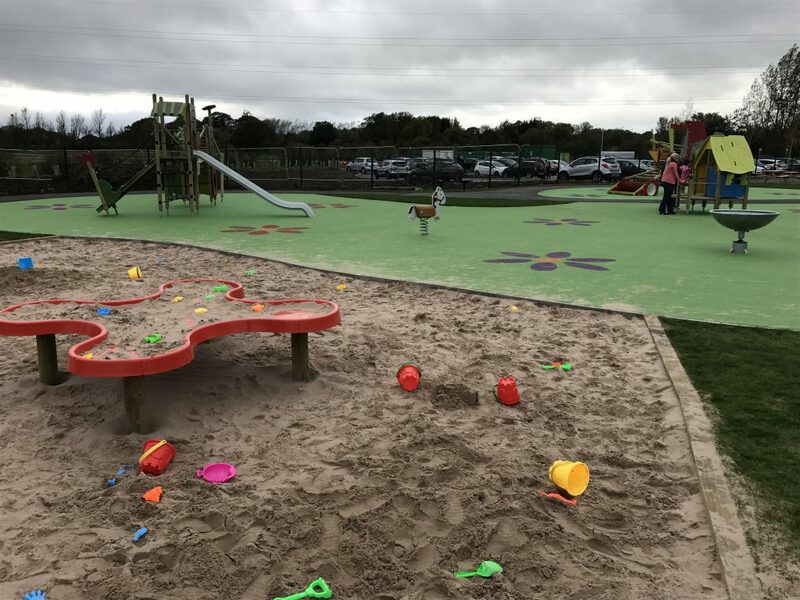 Adjacent to the seating area is another area specifically designed for young children, filled with books, toys, cushions and a chalkboard; which proved extremely popular with my mini Mumbler. This designated area is a fantastic concept allowing young families to visit the café without too much upset to other patrons. The Cafe is open: Thursday 8.30am-3pm; Friday 8.30am-5pm; Saturday 9am-5pm; Sunday 10.30am-4.30pm. 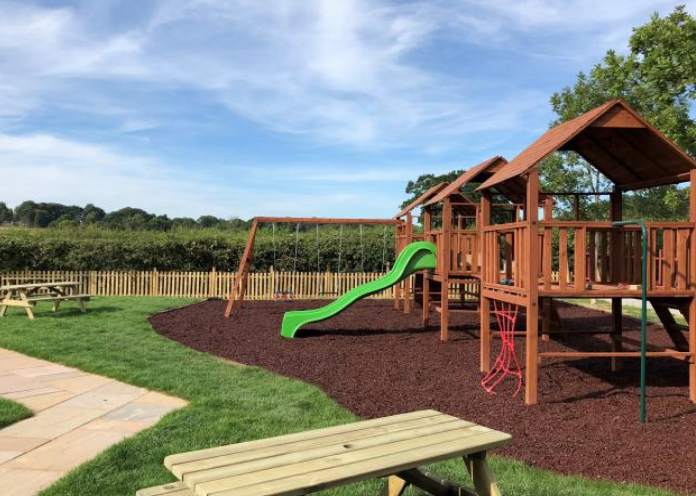 Extremally spacious and secure children’s play area, giant sandpit and outdoor picnic area. Pop up family events will be running throughout the year. Garden shop & plant nursery. Accessible site with plenty of parking. The site is close to the A64 end of Thorner Lane. If you turn off the A64 onto Thorner Lane, it’s the second turning on your right (after the cemetery). 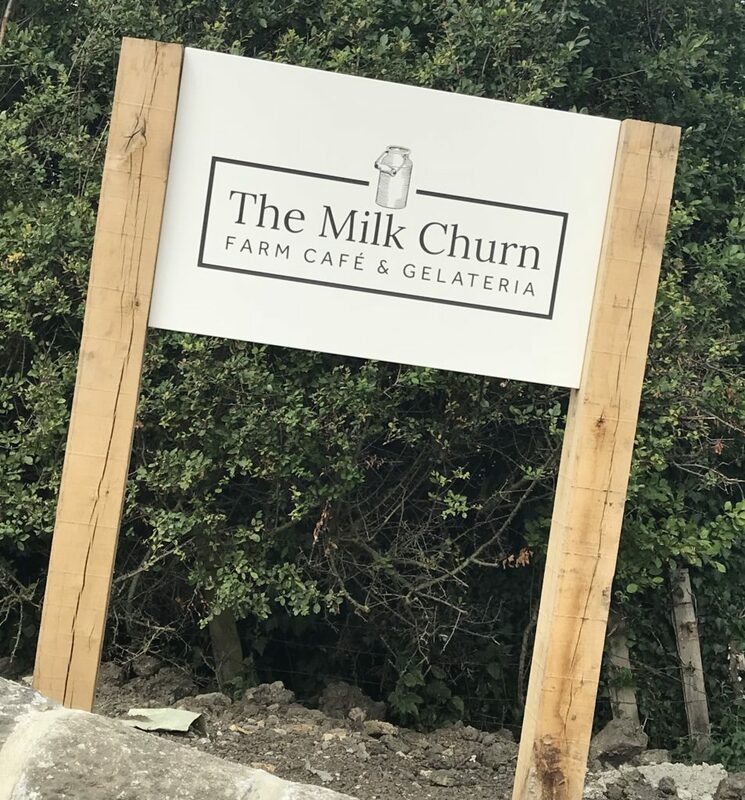 We had a trip up to The Milk Churn cafe and gelateria in Scarcroft as an after school treat and it did not disappoint! Based on the working farm of T.D Goodall all the gelato is made fresh on the farm, from the milk and cream from their own cows. With a wide selection of gelato* and sorbet flavours that change regularly, you are spoilt for choice. 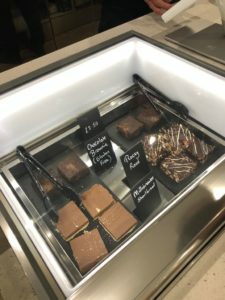 The staff were really helpful and let us have a taste of a few flavours to help us make our decision, cookies and cream was a big hit with the Mini Mumblers! You can also choose from a selection of cones (including chocolate dipped ones!) or tubs. *A single scoop cone cost £2.50. As well as gelato the cafe also serves hot drinks, smoothies and the cakes looked amazing!! (will certainly be returning to give these a try) They also serve a range of paninis over lunch (12-2pm). 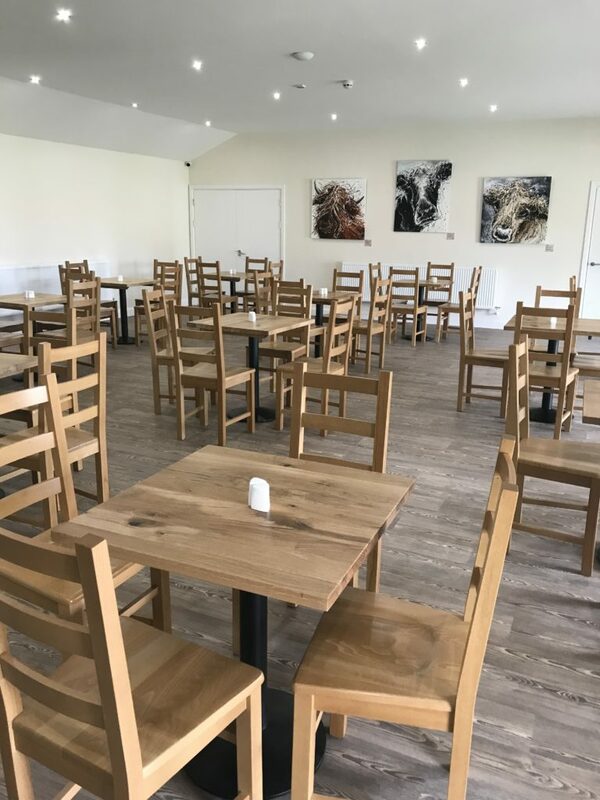 There is plenty of indoor seating and a lovely grassed area with benches outside which look out over the farm and gorgeous countryside surrounding the farm. 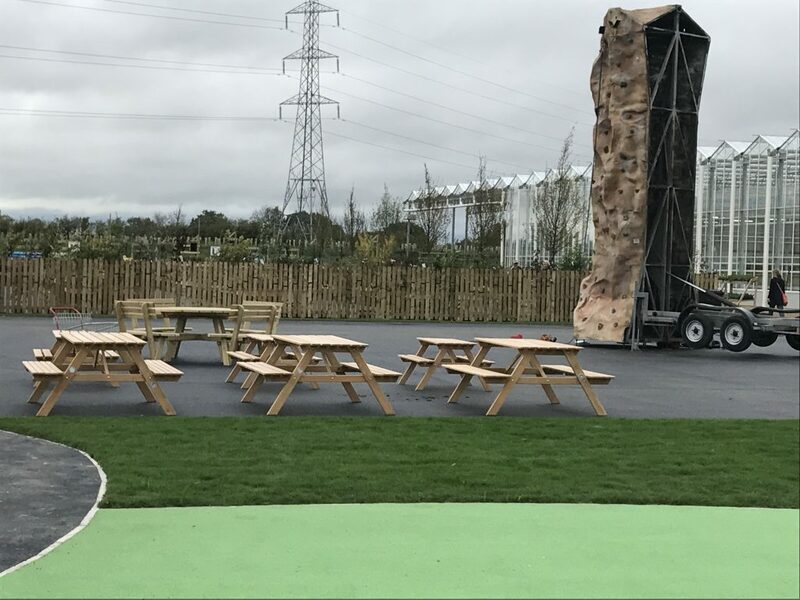 There is a small play area outside which has a climbing structure, swings and plenty of space for children to play in. 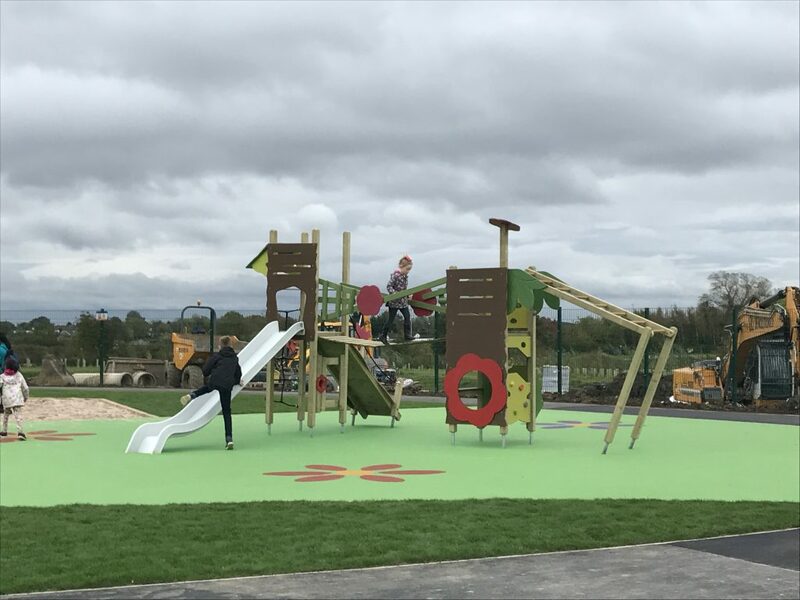 The play area is probably best suited to children up to 8 years of age. The youngest Mini Mumbler had a great time watching the tractors come and go on the farm as well! 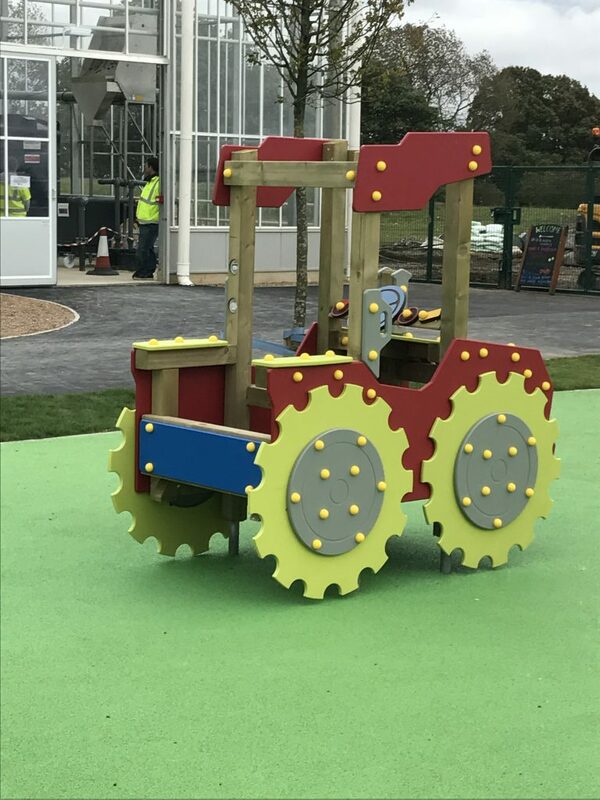 They have plans to offer farm tours during the summer holidays as well. Aromas is a new coffee house on Moortown Corner, offering Breakfast, Lunch; Coffee & Cake! Corner House is a new (opened August 18) coffee shop which serves breakfast, lunch and small plates in an evening. It also has a selection of coffees from around the world and serves alcoholic drinks. There is a specific menu for kids which also includes breakfast options. 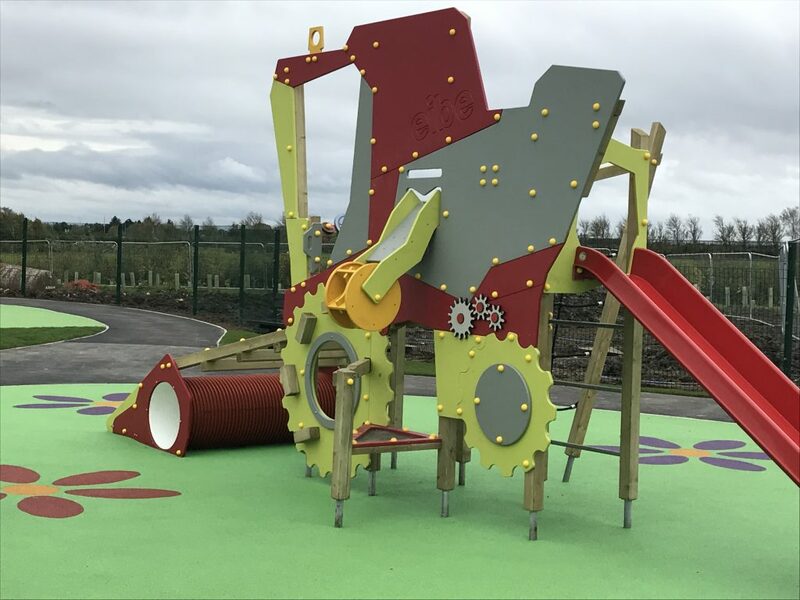 There is a selection of children’s toys, books and games to keep them occupied! Highchairs (wooden) and baby changing facilities available. Free wi-fi and takeouts available. Open Thurs – Sun 8am – 11pm and Mon – Weds 8am-9pm. Can be hired for private functions. A unique and beautiful vintage tearoom on Boston Spa high street. You can enjoy everything from delicious afternoon teas to sandwiches, wholesome soups, homemade cakes and scones. Dulce Butterfly specialises in afternoon teas including children’s afternoon teas. Have a read of our Mumbler review here. With excellent food, daily specials, and a huge selection of drinks it’s the perfect place to spend some time with friends or family. Meals are locally sourced when possible, freshly prepared and can suit many dietary requirements. Host monthly quizzes and weekly live music. 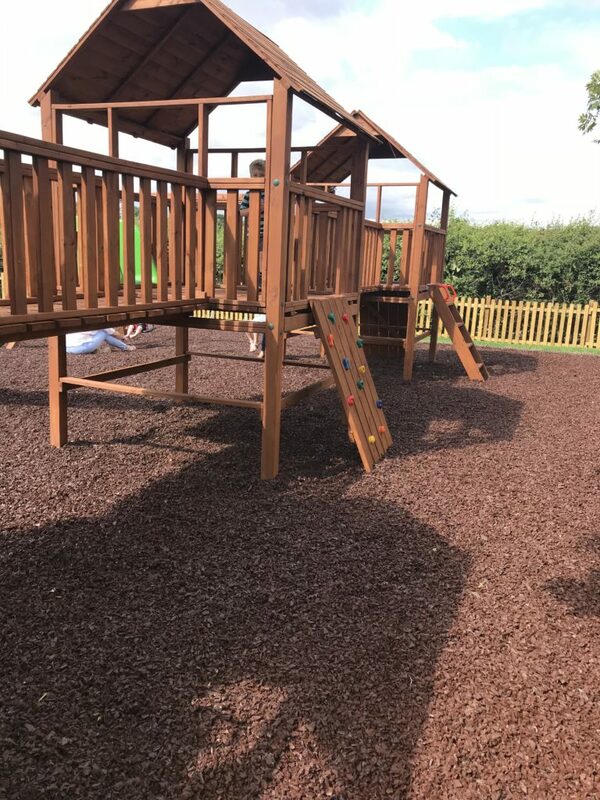 Are child friendly and have a lovely outdoor space. 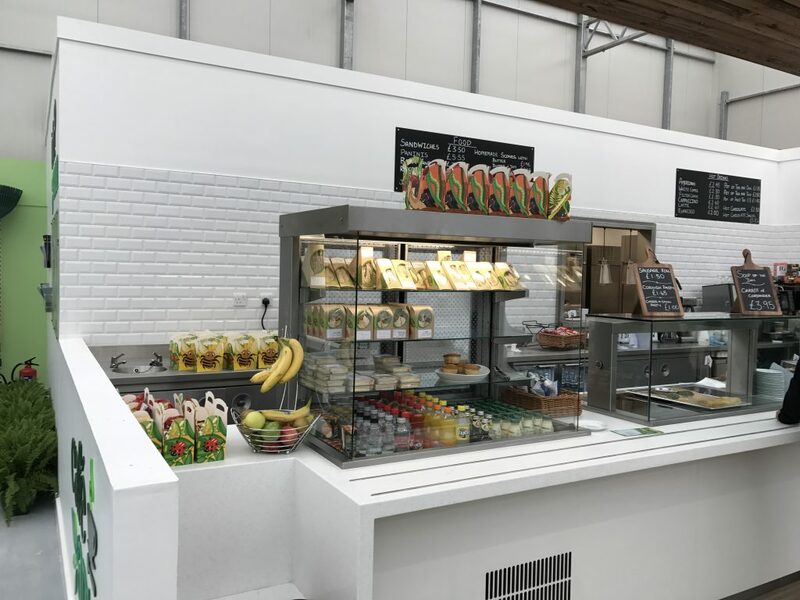 Multiflight Café Bar provides an excellent venue for you to meet, eat, party or relax, whether for breakfast, lunch or for a longer break with family and friends during the day. Children are entertained watching the planes! Munch is a modern cafe in Headingley, they offer all day breakfast, lunch, snacks & event catering. Friendly service, great food and child friendly! Refresca is the family friendly coffee shop where you can enjoy your favourite hot drink with family. Kids can enjoy the ‘Little Explorer’ back packs; containing colouring and a Kindle Fire tablet (in kids’ mode). They have high chairs and plenty of space for buggies. A family friendly little café deli selling award-winning coffee, homemade cakes and fresh, made to order sandwiches. Extensive breakfast/brunch menu served until 4pm. 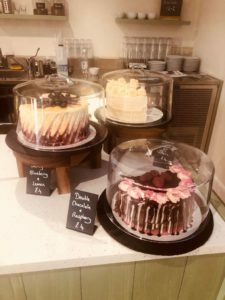 Contemporary coffee bar in Moortown offering breakfast, brunch (all day on a weekend), afternoon tea, cakes, lunch and evening meals. (Also serve wine and beers). There is a Little VIP menu for children, they also did half portions of dishes (Pancakes in Mini Mumblers case!) from the main menu. Activity and colouring sheet provided for children and there was also a range of family board games to choose from. Highchairs. Pushchairs were allowed in next to tables. Pre-booking on an evening recommended. A social enterprise coffee shop located in the scenic surroundings of Meanwood Valley Urban Farm. Care about serving quality coffee and building local community. Whether you’re looking for a place to meet friends, enjoy a family outing, or a quiet mid-week spot to work or relax in, they offer you a warm welcome. Family friendly, with children’s menu options and comfortable seating, and provide free wifi. Open daily 10am – 4pm. Also hire the space after hours or for Children’s parties. 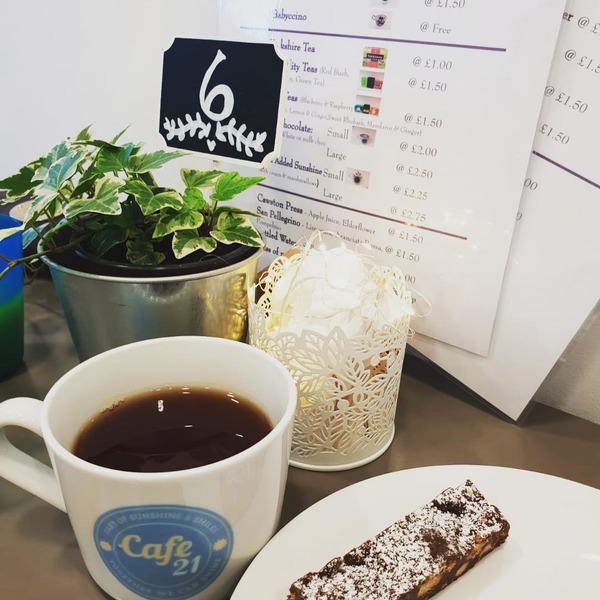 The Well cafe offers a range of services; from sit-in or takeaway of our deli sandwiches and breakfasts with fresh coffee and cakes to outside catering for larger functions and events. A modern bar, bistro & cafe with a difference. Luxurious comfort, contemporary styling, comfortable ambience. Serving breakfast/brunch, lunch, homemade cakes and drinks. A great place to come and relax – whether it’s just for a drink or to work on your latest project. We also stock coffee by The Blending Room and tea by Bird and Blend. With a small selection of cakes baked by local independent bakeries.